Why have so few companies or people been held responsible for the catastrophic effects of the global financial crisis? Why are there repeated controversies over the safety of some of the world's bestselling pharmaceuticals? Unpacking a range of high profile examples—from the 2016 US presidential elections to the scandals surrounding News International—Linsey McGoey reveals how ignorance is more than just an absence of knowledge, but a useful tool in political and economic life. She explores how financial and political elites have become highly adept at harnessing ignorance for their own ends: strategically minimizing their responsibility and passing blame onto others. And how, in a “post-truth” era in which the average citizen is derided for knowing too little, it is the rich and powerful who benefit from ignorance most. 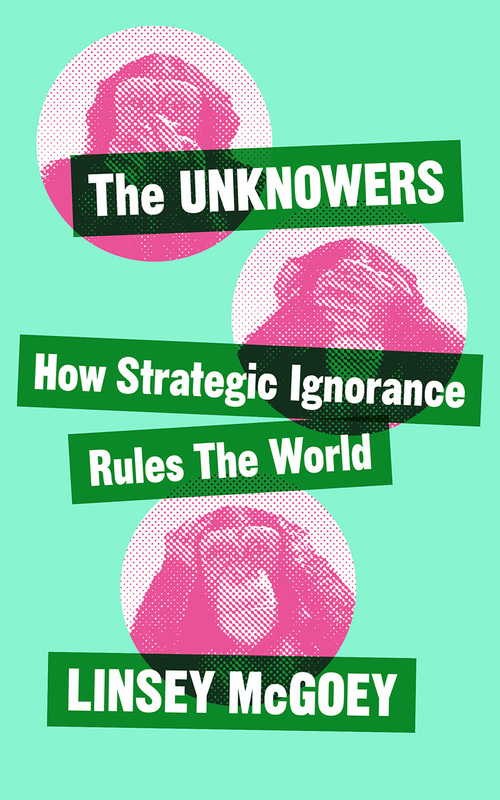 Exploring the influence of the “known unknowns,” shines a light on how elite ignorance is transforming all of our daily lives.